Come and find out what’s happening in the vegetable garden during September. 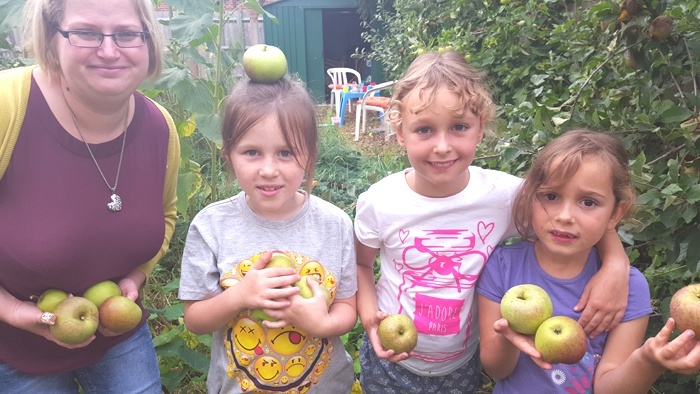 Inspero is starting a Fun Gardening Club in the Kempshott Community Garden for both members and non-members, so come and find out exactly what happens once the summer had ended. You’d be surprised how much is going on. Now’s the time for fruits, nuts and seeds – a wonderfully productive time. Are you available on 2 September? Are you available on 9 September? Previous Post Outdoor Cooking, Craft and Fun Next Post Green Therapy for Everybody!